PLEASE NOTE: Minors not accompanied by a parent or legal guardian must have a Non-Member Liability Waiver signed by a parent or legal guardian in order to shoot at the Club. To download the Non-Member Liability Waiver, click here. 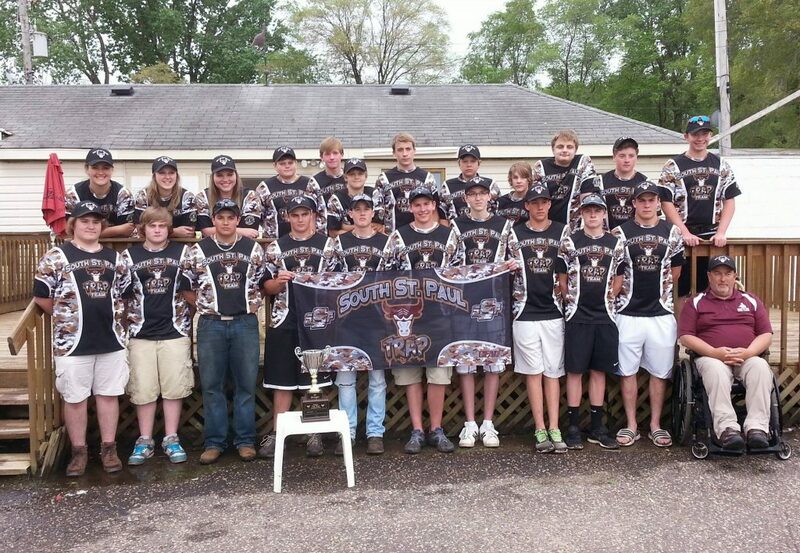 The South St. Paul Rod and Gun Club is pleased to provide a fun, educational and informative atmosphere for young shooters. 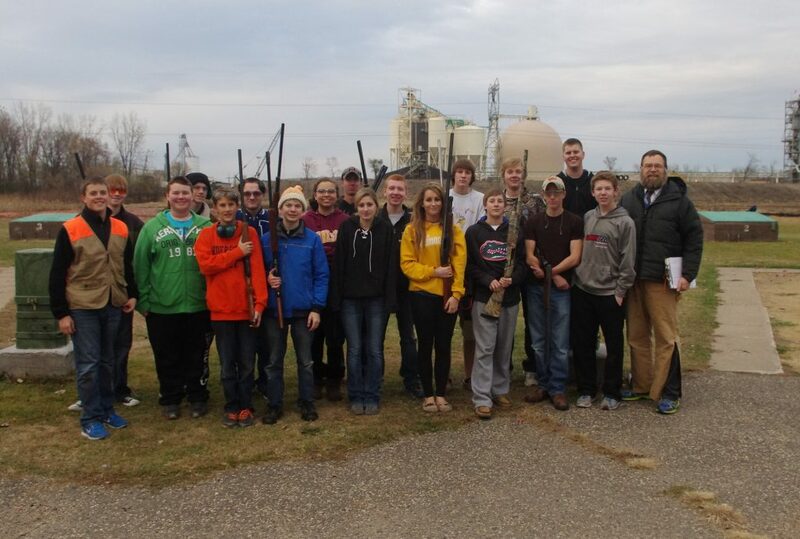 All junior shooters, age 12-18, are required to have passed a Gun Safety program. Upon completion of this program you may come to the club and receive a complimentary Junior Membership for your first year. 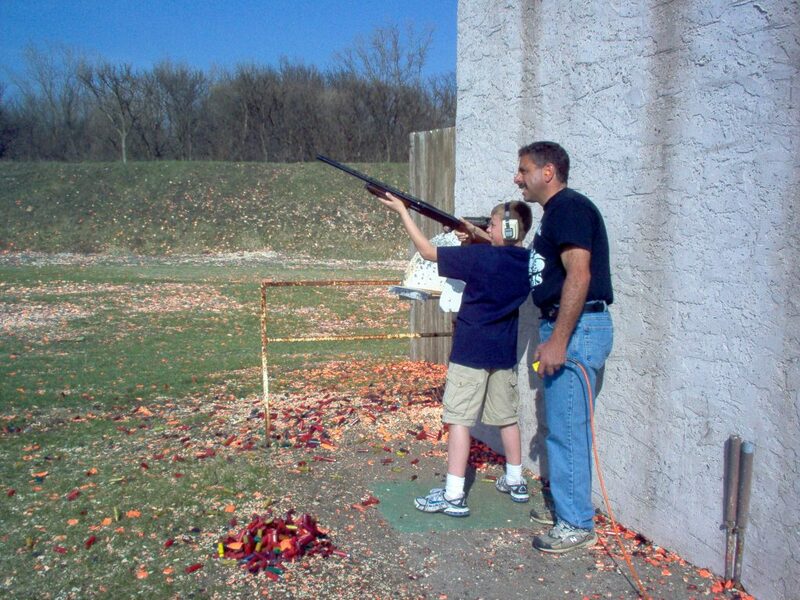 Shooters under age 12 may shoot only when accompanied by a Club Member. 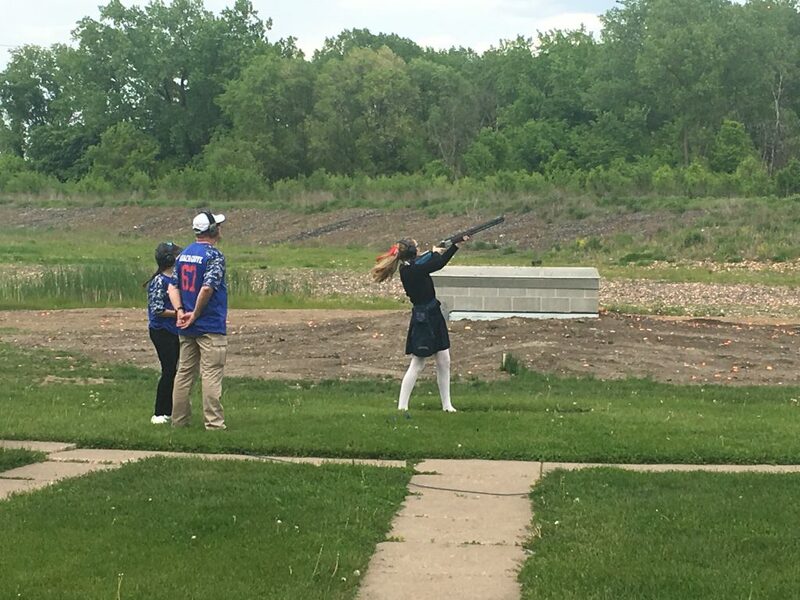 In addition, the Club supports high school shooting programs for a number of local schools; the schools that shoot at our Club are available here. 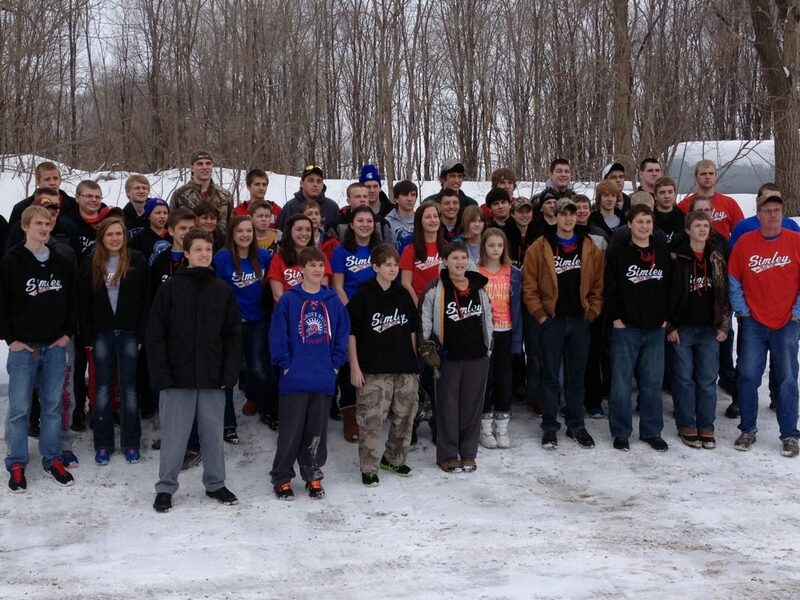 We also sponsor teams for the Scholastic Clay Target Program (SCTP). 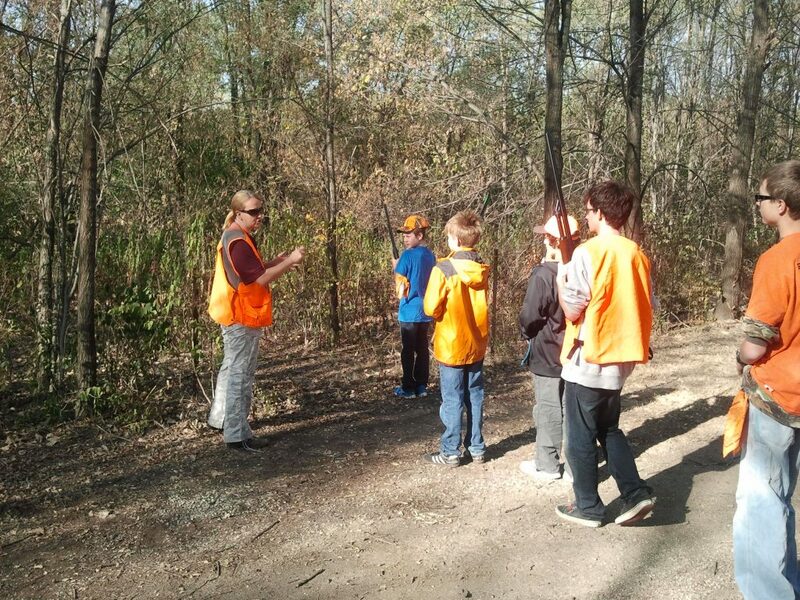 Gun Safety classes are offered at the Club several times each year. Please check our calendar or click here for more information about Gun Safety training at the Club.